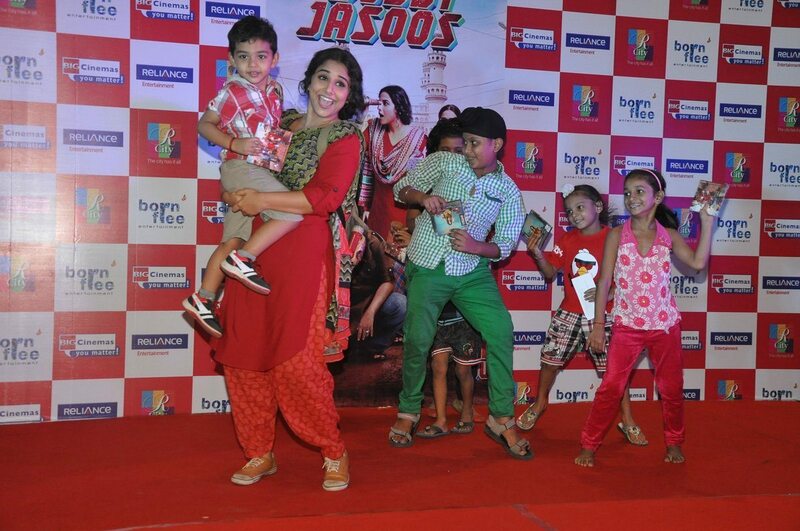 Bobby Jasoos wraps up with one last promotional event in Mumbai city. 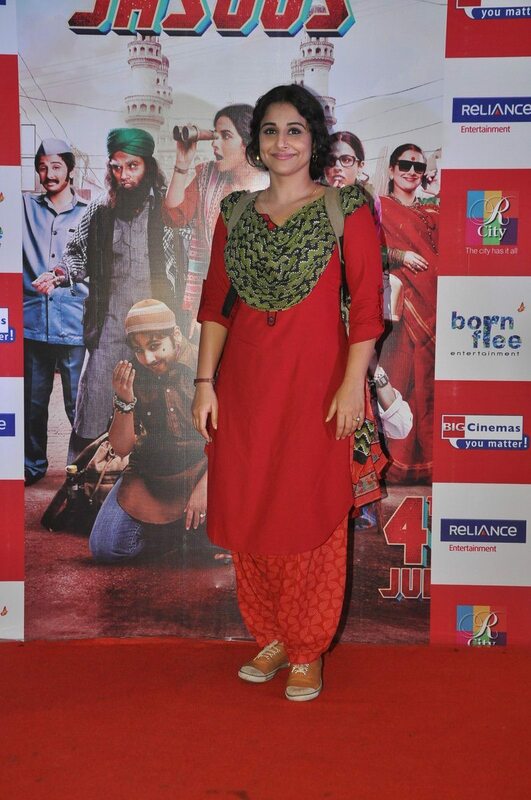 Bollywood actress Vidya Balan yet once more appeared in her ‘Bobby Jasoos’ attire to promote her movie at R City Mall in Ghatkopar, Mumbai on July 5, 2014. Vidya added that there is dance, music, drama and also romance in the film. ‘Bobby Jasoos’ has hit the theaters on July 4, 2014 and has got rave reviews from audiences and critics alike. 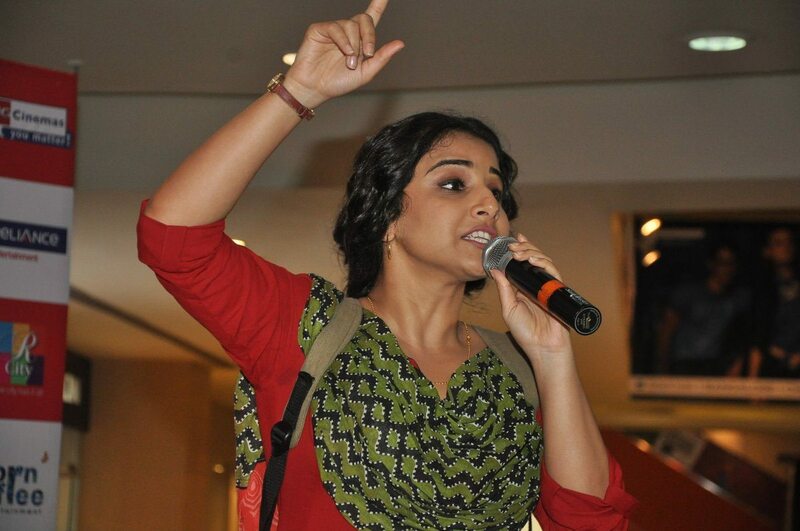 Vidya in the movie takes on the role of Bilkis aka Bobby Jasoos who wishes to be the top detective in the city of Hyderabad. The film has been directed by Samar Shaikh and is produced under Dia Mirza’s Born Free Entertainment banner which she co-owns with beau Sahil Sangha along with actor Zayed Khan.